The first collection is designed in collaboration with • hyshil •. 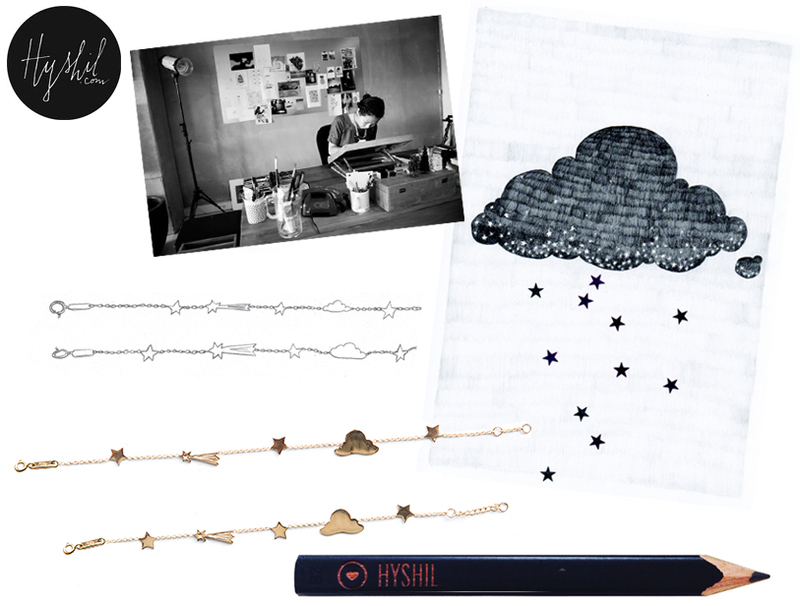 See how her famous Stargazer illustration turned into a bracelet for mother and daughter! COMING SOON in silver and gold plated. Available in october!